We have committed to take part in the Sustainable Palm Oil City project. Working alongside Chester Zoo, we want to make Chester the first Sustainable Palm Oil city in the world. 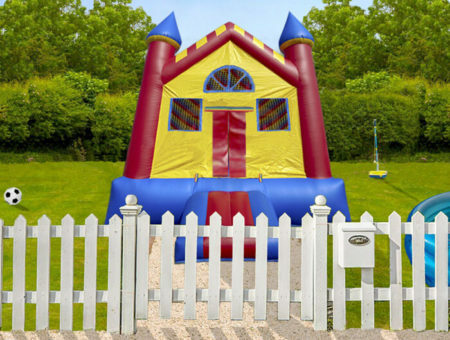 Here at Sykes, we know part of being a good business is being environmentally aware. 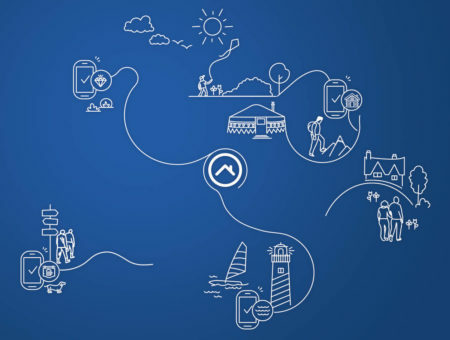 We’re committed to the usual sustainable practices of recycling and minimising waste, but we’re always looking for other ways to give back and help our planet. We know our decisions and behaviours as a business have an impact on the world (however small) and, where we can, we want to make the right choices. 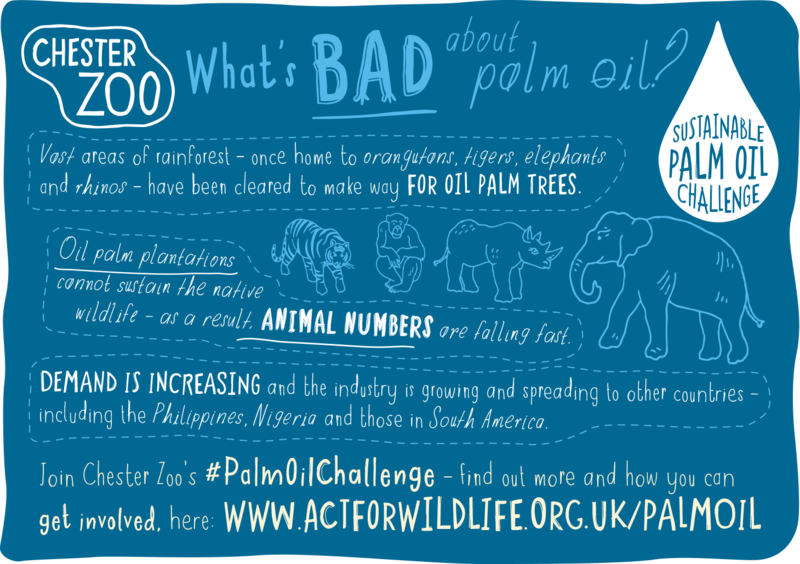 Along with being proud corporate supporters of Chester Zoo, this is why we are using our voice to help palm oil sustainability. As we supply holidays and not food, we had to think a little harder about how we can support this campaign. We often use local food suppliers for meetings and events. We are in contact with all of our suppliers to ensure that where palm oil is present in food, it will be sourced from sustainable sources. We also love a little treat every now and again in the office. Our beloved vending machine has been checked over and we now only stock products that either do not contain palm oil or goods that contain sustainable palm oil. Palm oil is a vegetable oil that comes from the fruit of oil palm trees. Because it is cheap and efficient, it is the world’s most widely used vegetable oil, however, global consumption is rising. It’s everywhere. In our foods, cleaning products, fuels – even our cosmetics! The demand had resulted in the rapid growth of oil palm plantations. Huge areas of the rainforest, which was once home to orangutans, tigers and elephants, have been wiped out to make room for oil palm trees. Lots of these animals are being pushed closer and closer to extinction. Development of new oil palm plantations is causing huge issues. Illegal fires lit to clear land to make way for these plantations are contributing to the release of carbon in the atmosphere and speeding up global warming. Although the global palm oil market creates opportunities for poor communities, human rights violations are occurring every single day. Because the demand is so high, workers often live in poor conditions with little access to basic facilities. Conflict can occur between local workers and large corporate companies over rights to land, resulting in indigenous people getting driven away from their homes and cultural heritage. 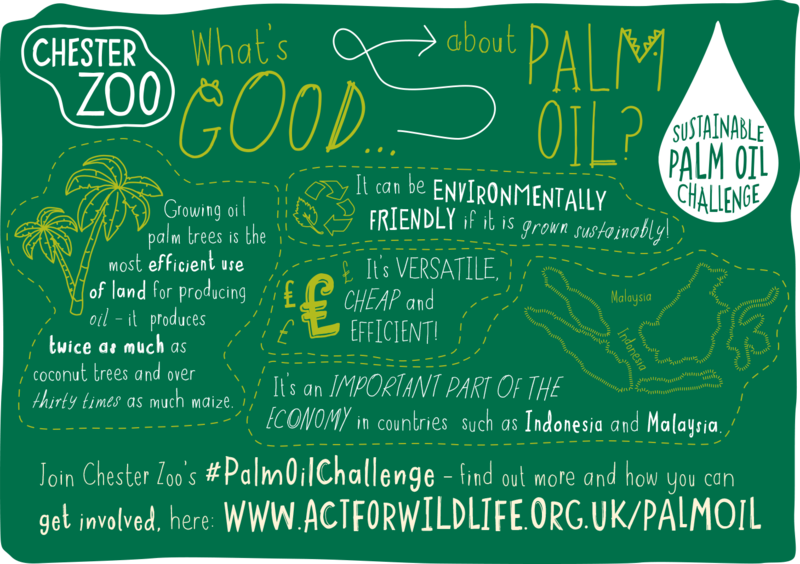 Chester Zoo, the UK’s most visited zoo, has an important mission to make Chester the first sustainable palm oil city in the world. 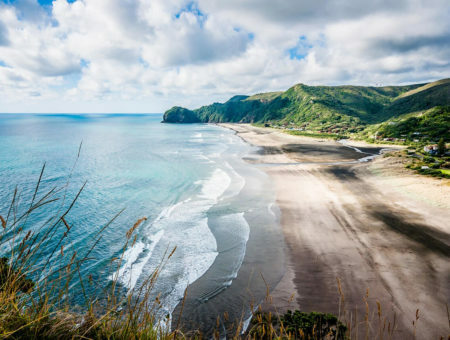 They are concerned with the lasting effects of deforestation, loss of biodiversity and greenhouse gases being released as a result of unsustainable palm production. The challenge is not to completely stop using palm oil. This would lead to other, less efficient oils being used which would cause the need for even more land to be used for agriculture. Instead, we need to support organisations who produce and source palm oil more sustainably. Chester Zoo’s Sustainable Palm Oil City Project Officer, Faye Sherlock, added: ‘We are now so close to achieving our bid to make Chester the world’s first Sustainable Palm Oil City, we’re thrilled to have Sykes Cottages on-board making us one step closer! Make at least one change. Do you supply food? Do you eat and use products that contain palm oil? Are you aware of the devastating effects of the unsustainable palm oil industry? Let’s all get together and make a difference. In your everyday life, make sure you are only using products that, if contain palm oil, it’s been sourced sustainably. Look out for The Roundtable on Sustainable Palm Oil (RSPO) labels that acknowledge the use of sustainable palm oil. 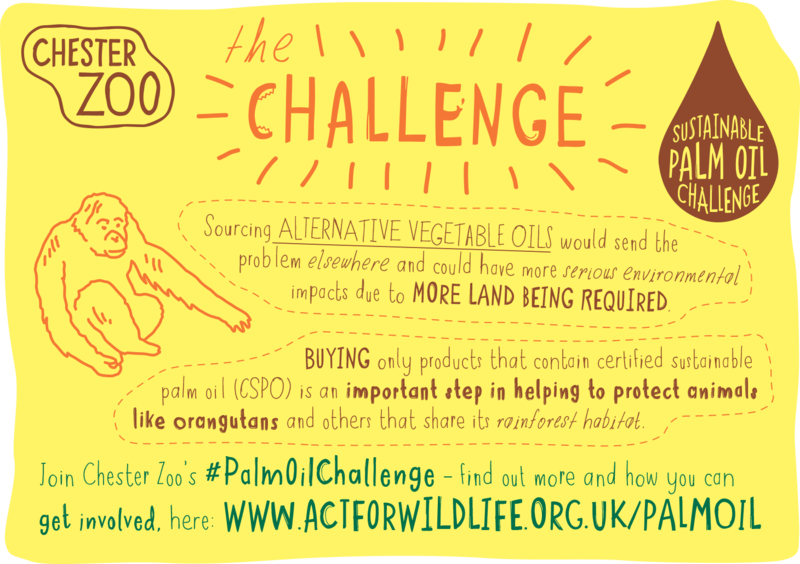 Chester Zoo has created a very handy shopping list that outlines brands and products which use sustainable palm oil. 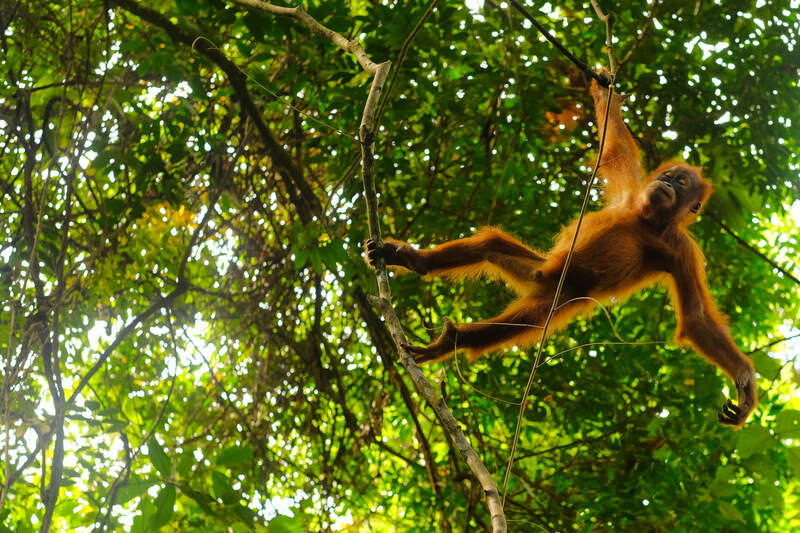 By creating awareness and consuming only sustainable palm oil, we are helping to protect wildlife around the world.